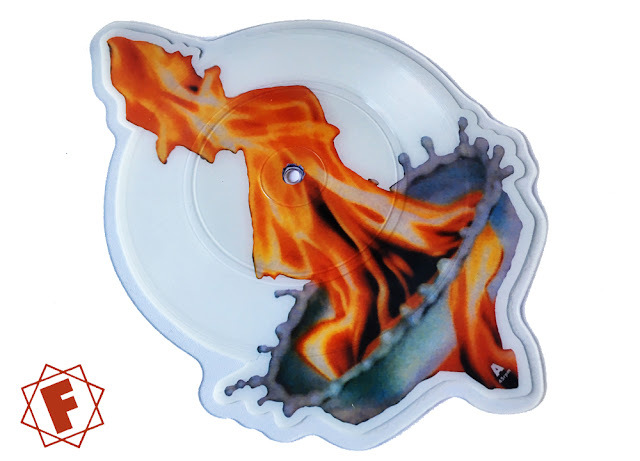 FAITH NO MORE released their breakthrough hit 'Epic' 29 years ago! 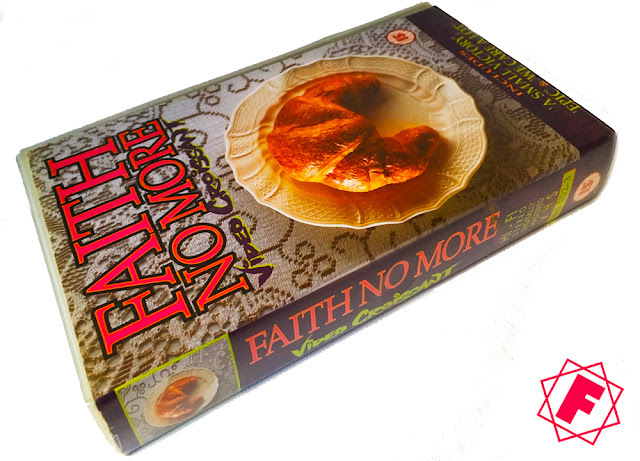 FAITH NO MORE's greatest hits VHS 'Video Croissant' was released 26 years ago! 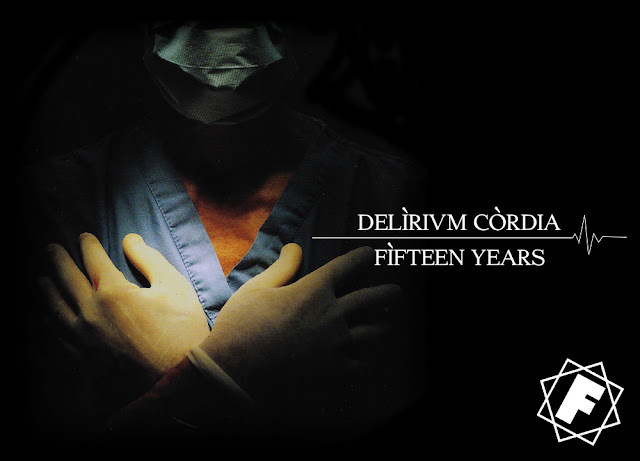 'Delìrium Còrdia' by FANTÔMAS was released 15 years ago! 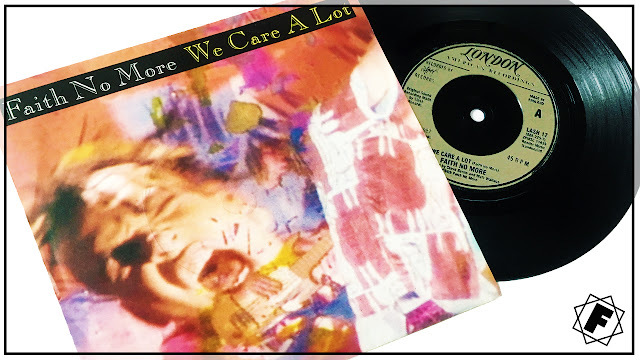 FAITH NO MORE released their first ever single 'We Care A Lot' 31 years ago. 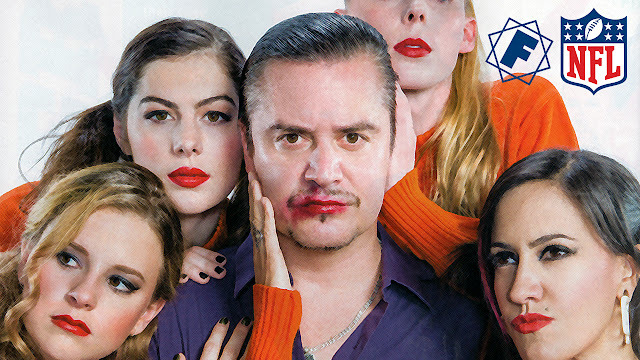 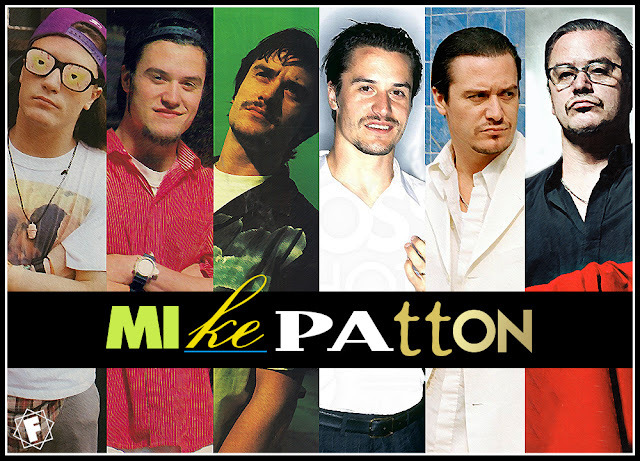 FAITH NO MORE 'Stripsearch' was released on single 21 years ago.